Bride and Groom who want it all. *Only available for our Couples! ​Welcome! Small Weddings are perfect too! If you are looking for that perfect beach setting in the Myrtle Beach area for your perfect wedding..... then you have arrived at the right place! We love Small Weddings and Affordable Weddings too! Your Wedding can be as Traditional as you Wish or as Non-Traditional as you wish! Let us help you start planning today! 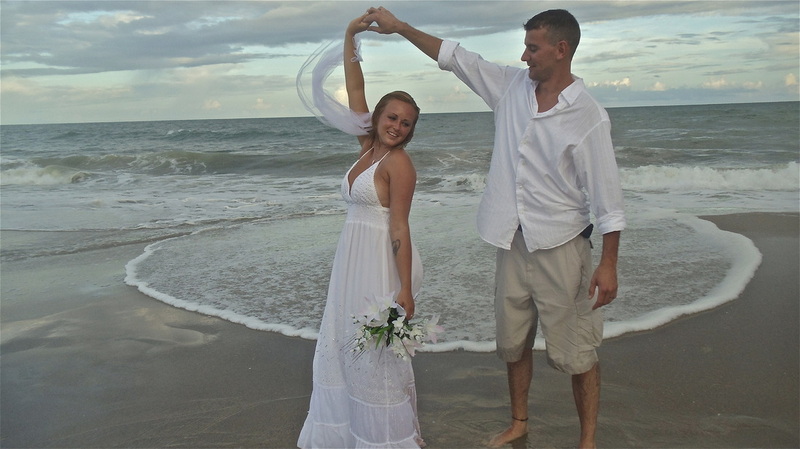 We have wonderful Myrtle Beach Officiant (s) to complete your Wedding Ceremony for you! ​ Remember.....Small Weddings are perfect too! Check out our Youtube video of a beautiful beach wedding! 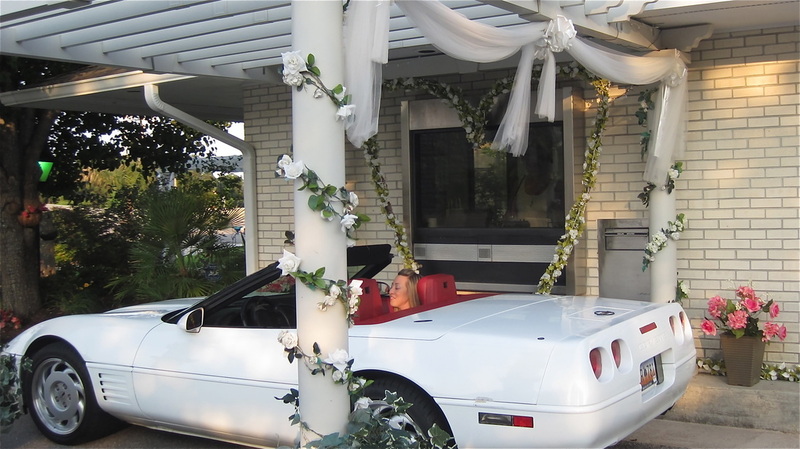 From Weddings with your toes in the Sand to Drive thru Weddings ......Vegas Style! Affordable " DIY Weddings too! " We offer a variety of packages including: Romantic Yacht Weddings, Majestic Garden Weddings, Evening Weddings, BEACH FRONT WEDDINGS, Private Location Weddings, Celebrity Weddings and more...! We can Officiate your Wedding at your location or ours! (Civil or Spiritual Ceremonies are available!) We have several Wedding Officiants to choose from. Visit our Wedding Center to plan your amazing Wedding or call us to discuss one of our many packages. Facetime is an option too! Our mission is to provide fun, romantic, thoughtful, one-of-a-kind weddings and ceremonies in the Myrtle Beach area for the Bride and Groom that want a unique alternative setting!! 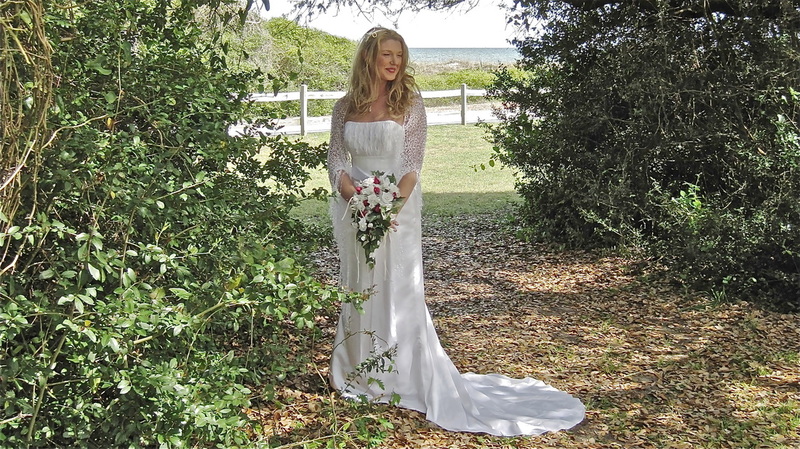 Perfect for the Bride that is looking for a Destination Wedding in Myrtle Beach. We understand the concerns you might have as a Destination Bride and want to make planning your wedding as easy as we can for you! Call or email us! We can FACETIME too!